SRS Engineering Corporation is committed to your total satisfaction. From your initial consultation to assisting with the installation of your equipment and thereafter, we are dedicated to providing you with the service you deserve. 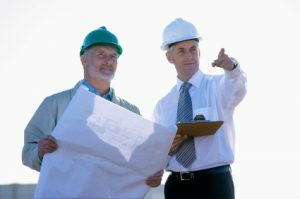 As a trusted supplier, consultant, and business partner, SRS Engineering is compiled of a group of trained professionals ready to meet the needs of our customers. 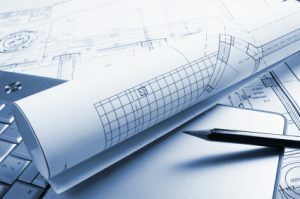 As an industry leader, SRS uses state-of-the-art computer hardware and software to provide our clients with complete and detailed information for manufacturing and ongoing support through comprehensive engineering drawings and documentation. We adhere to current industry standards using CAD and PLC software systems in all product development to ensure compatibility and maintainability of SRS systems. A comprehensive CD and DVD training video is available upon request. Do you need help or have a question? SRS’s Technical Support team is just a call away. We will assist your personnel with any question or problem they may have and recommend a timely course of action. Should an on-site service call be necessary, our professional field Service Representatives will be promptly dispatched. SRS’ customer support goes way beyond over-the-phone or on-site troubleshooting. 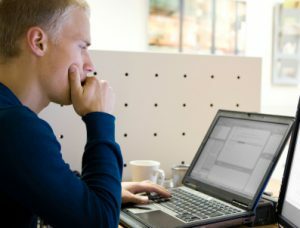 Customers now have the option to remotely connect their SRS system with the company via an Ethernet connection. This new technology enables SRS to provide immediate assistance with troubleshooting, maintenance and potential programming changes that the customer may need. 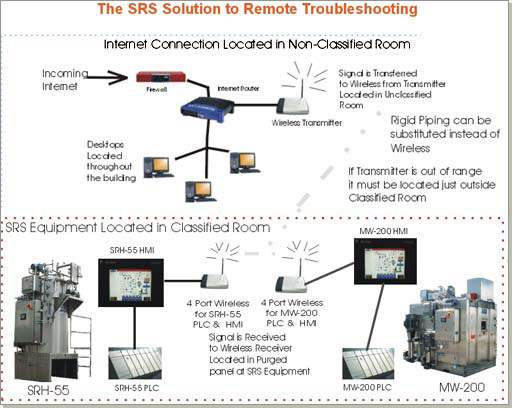 With the new Ethernet feature, an SRS representative can connect directly with the system to troubleshoot any issues the equipment may be having. Furthermore, the connection also enables SRS to add additional operator-friendly features that the customer may have thought about after the fact. 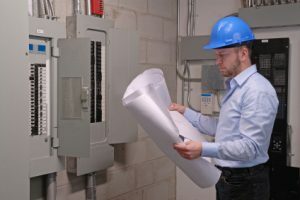 This feature not only eliminates the cost normally associated with an on-site representative or technician, it also substantially reduces any system downtime. SRS’ goal is to provide prompt customer support when you need it most. The new Ethernet technology enables SRS to provide this type of instantaneous support. Our services and technical support have always employed the latest technologies to resolve issues fast and with as little customer interaction as possible.